New look, same great Attention Media! As we cruise into the long weekend, we have some exciting news to share with you all. Following an evaluation of our brand and everything we offer, we are proud to unveil our new look! 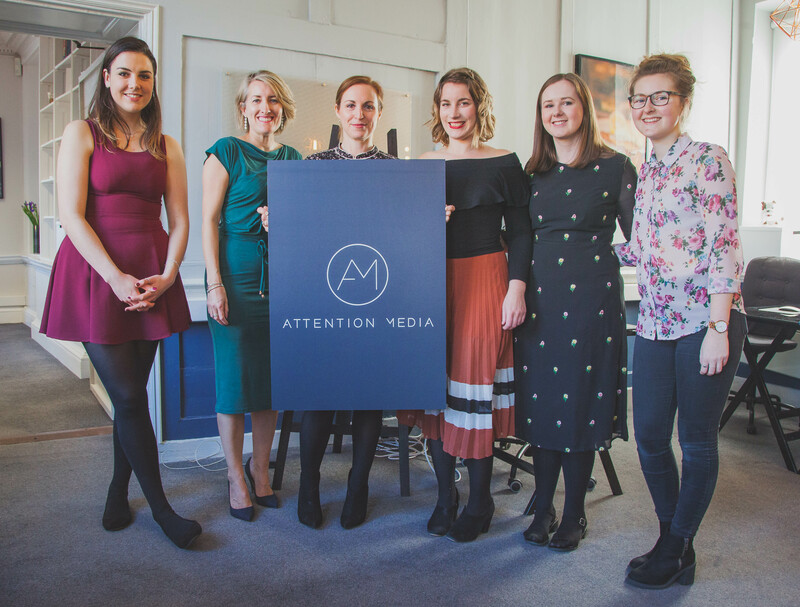 We celebrated the launch of our new branding with a party at our Attention Media offices in central Exeter on Wednesday evening, attended by our clients and friends. As a marketing agency, we understand and appreciate the importance of continually evaluating a brand’s identity. We work with our fantastic clients every day to do just this, helping them create brands that are relevant to their market and audience. We last updated our own logo two years ago and felt that we had better practice what we preach and set about developing our logo to ensure it represented our evolving business. We know only too well that nothing ever stands still and as a brand we continue to grow and develop, all whilst maintaining our established reputation as a dynamic, creative and forward-thinking agency! We’ve undergone a 360° overhaul of not only our logo branding, but our entire client experience, evaluating how we interact from the moment they walk through the door or make contact with us, to when we’re working together. We unveiled our logo on Wednesday evening and our clients played an integral part in this process. Our clients are trusted business partners and friends, and we enjoy a mutually invested relationship. We made sure to seek their opinion throughout our rebranding process, giving them regular glimpses and seeking their much valued feedback before unveiling the finished product. So let’s talk about the branding itself. We wanted to create something new, sleek and contemporary, whilst keeping our recognisable AM lettering. Our resident designers worked to evolve the original design into a different style – contemporary and polished, yet ever so slightly “non-conformist” through the imbalance of letter spacing. Thus perfectly embodying our creative and alternative approach. We have overhauled numerous elements of our brand – our service and our office interior, and this quality is something that is now reflected perfectly in our own branding. 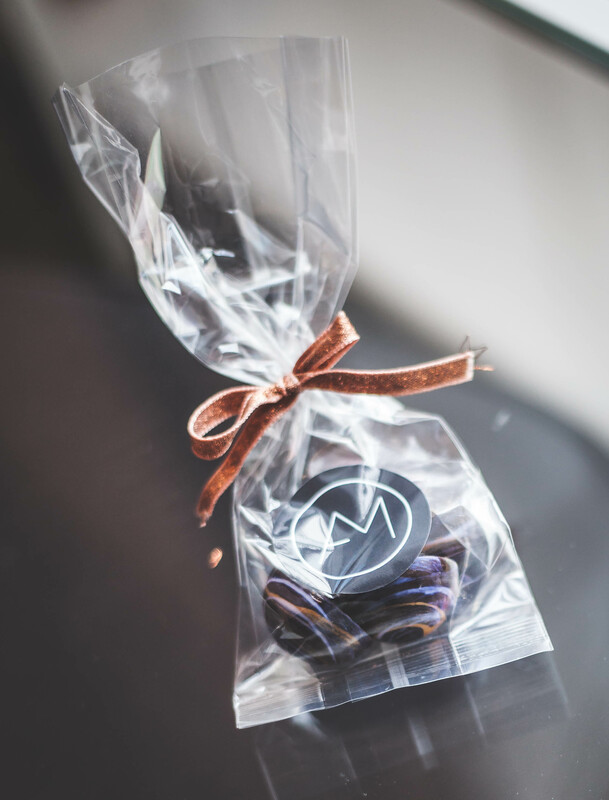 As an agency we have grown hugely and 50% of our business now comes from design and branding. What better way to showcase our design acumen than in our own logo? We couldn’t possibly reinvent ourselves quietly, and what better excuse for a party? This gave us a wonderful opportunity to welcome all of our new and existing clients into our lovely office for a bit of a get together and a big reveal. Amongst those attending were long standing clients, Burrington Estates and Wilkinson Grant and Exeter Cookery School, who we work with on promoting their fantastic range of cookery courses. The evening went swimmingly – a range of drinks were served, including local gins from Plymouth and Exeter, and what better way to celebrate the forthcoming Easter weekend than with delicious bespoke chocolates, handmade by Exeter Cookery School. 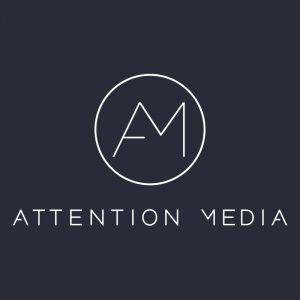 So what’s next for Attention Media? Following really positive feedback on the new look, we plan to continue to grow and expand, maintaining our open-minded creativity and client-focused approach. 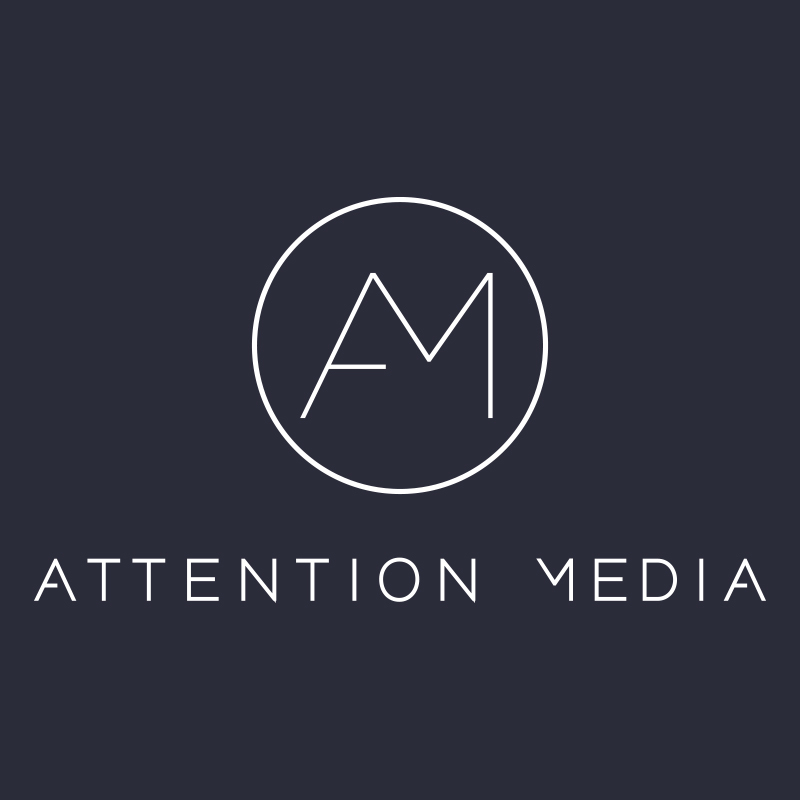 In the pipeline for the coming months are a number of exciting projects and events; we’re soon to be announcing our first international client, and will be shortly releasing our very own Attention Media video. 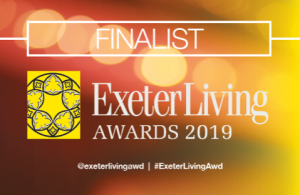 We’re also a key sponsor of the upcoming Michelmores property awards, and have been shortlisted as a finalist in the Exeter Living Awards in the Creative category. Watch this space!